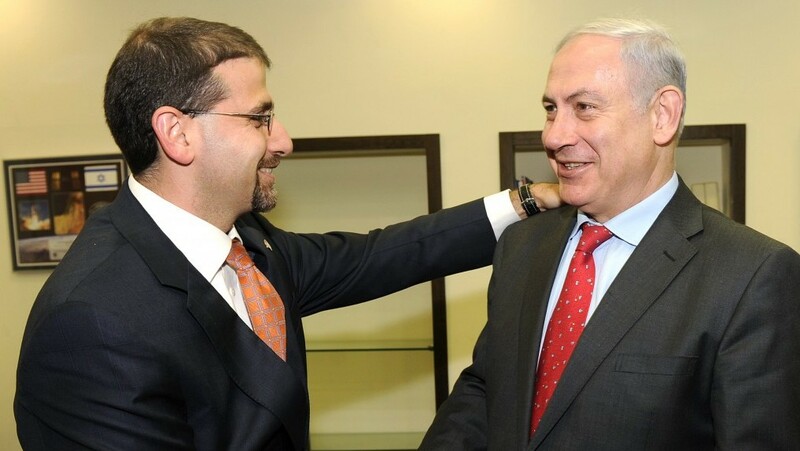 According to the Yedioth Ahronoth article, Ambassador Dan Shapiro grew enraged by Netanyahu’s remarks about President Barack Obama’s handling of the Iranian threat, broke diplomatic protocol, and snapped at the PM for misrepresenting the president’s position. “Sparks and lightning were flying,” an unnamed source told the paper. In an interview with Channel 2 News, when asked about the newspaper account of the closed-door meeting — at which Shapiro was accompanying visiting Congressman and House Intelligence Committee Chairman Mike Rogers — the ambassador was dismissive. There was no argument, no verbal skirmish, no disagreement, the interviewer persisted? “Sorry to disappoint you,” Shapiro responded. Shapiro called the Iranian threat “unacceptable,” and said that the United States is concerned for Israeli and American interests as well as global security. The military option was “available,” he said again. Shapiro said that Obama and Netanyahu speak regularly, and that the relationship between the two men was exactly “what it needs to be.” He said the “close coordination” between the US and Israel “starts at the top.” Shapiro also cited continued American military assistance and ongoing intelligence coordination. Shapiro was speaking against the background not only of the Yedioth story, but also a reported scaling-down of joint US-Israel missile defense exercises in October, and public comments by the Chairman of the US Joint Chiefs of Staff Martin Dempsey, who said last Thursday that he did want to be “complicit” in an Israeli attack on Iran. 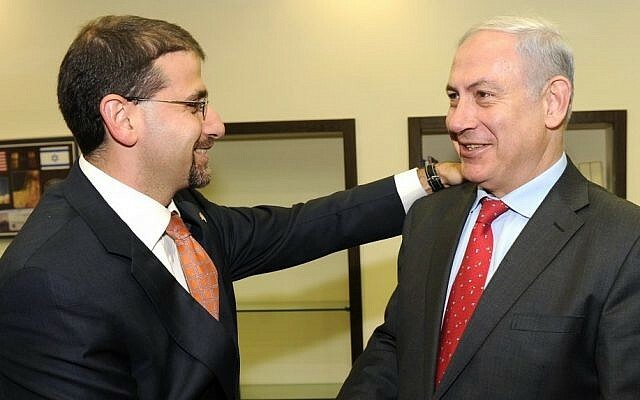 On Sunday, MK Nachman Shai (Kadima) said that he approached chairman of the Knesset Foreign Affairs and Defense Committee MK Roni Bar-On (Kadima) demanding an urgent meeting on ties with the US that would include the prime minister and defense minister. “The Middle East is stormy and filled with threats, both old and new. We cannot take them lightly, but neither should we be frightened by them,” said Peres. Defense Minister Ehud Barak, speaking at the same event, sounded less positive. He compared Israel’s neighbors to a “turbulent sea,” and said that some of those around Israel “are unwilling to accept us” as a fellow nation with the same rights as all others.